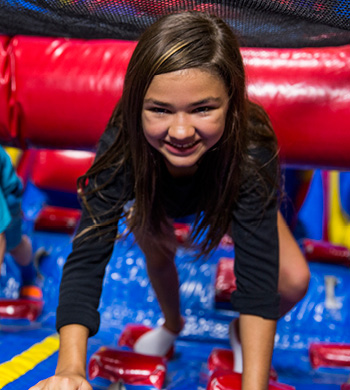 Plan an easy, hassle-free field trip at Pump It Up today! Customize your field trip with the following options: These field trip options are for Monday - Friday before 5:00 pm. If you would like to host a field trip after 5pm please call us so we can assist you. 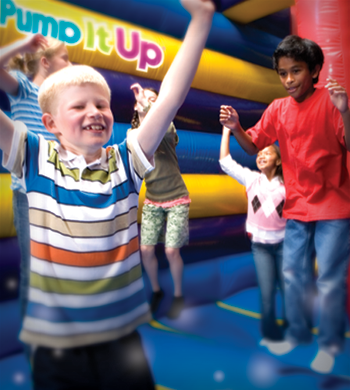 Ideal for camps, day cares, youth groups and team parties! !